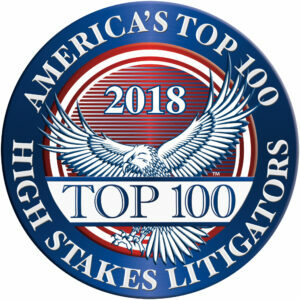 Lauletta Birnbaum partner Robert McKinley was selected as one of the nation’s Top 100 High Stakes Litigators this year. For initial consideration, attorneys must have litigated (for either plaintiff or defendant) a matter (1) with at least $2,000,000 in alleged damages at stake or (2) with the fate of a business worth at least $2,000,000 at stake (i.e. bet-the-company litigation valued in excess of $2,000,000). 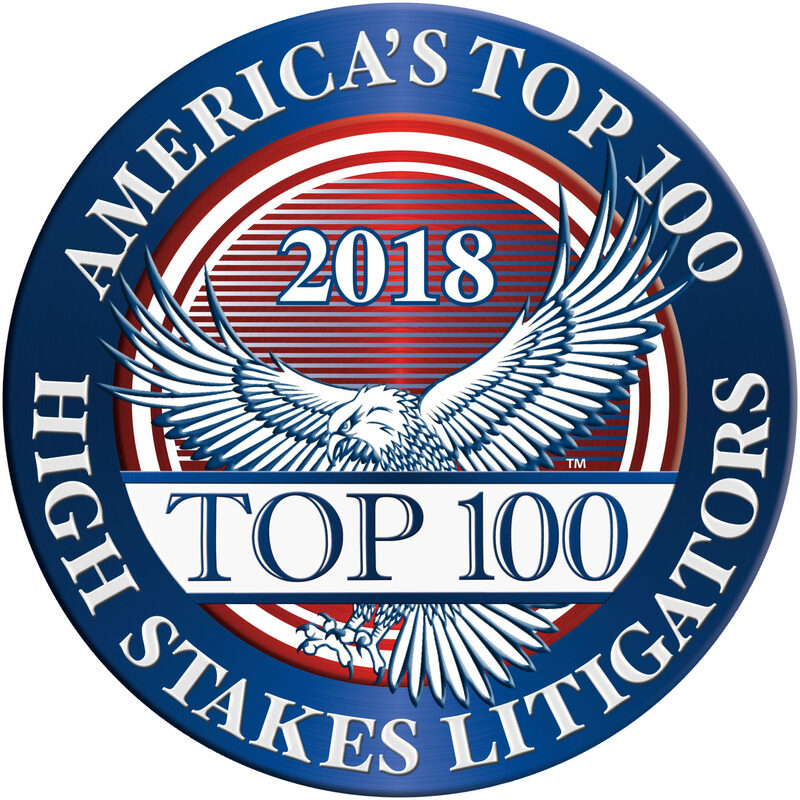 Once a candidate has been identified, they are carefully screened to determine that they meet the minimum requirements as a “High Stakes Litigator” through third-party research and analysis. Finally, candidates who are still eligible are further assessed using proprietary algorithms and multiple criteria including the attorney’s lifetime legal achievements, professional experience, significant case results and/or verdicts, peer reputation, and client satisfaction, to name a few. Congratulations to Rob on this prestigious achievement. Click here to view the entire Selection Methodology.